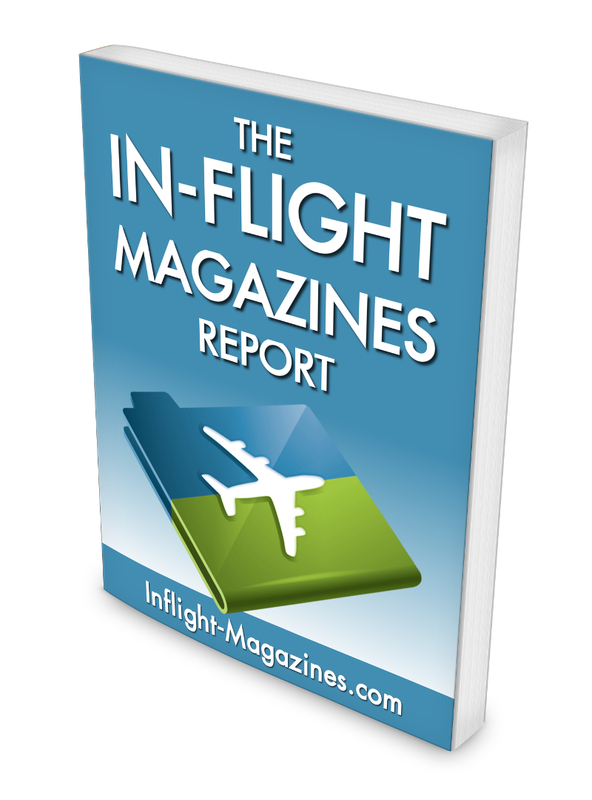 This latest edition of The In-Flight Magazines Report lists more than 250 in-flight magazines from airlines around the world. We have designed this report primarily for freelance writers and photographers who are seeking to work in a freelance capacity with in-flight publications. The purpose of this report is to help you to quickly identify the airlines and their publications, along with links to their website and publisher's website where applicable. We have also included links to contact pages and writer guidelines for those we could find guidelines online. Don't expect a page of information for every magazine. This document is a concise "bare-bones" quick reference file. You will be able to quickly identify each airline's in-flight publication and then click directly on the links provided to view additional information from the airline's and/or publisher's website. The inclusion of any in-flight publication in this report should not be taken as a guarantee that the publication works with freelancers. The majority of in-flight publications do work with freelancers, and they are typically among some of the highest paying clients for your freelance work.